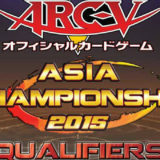 The Japan World Championship Qualifier 2016 saw 3 out of 4 invitations being won by D/D, and the common factor among them was that all 3 were running Beatrice, Lady of the Eternal. 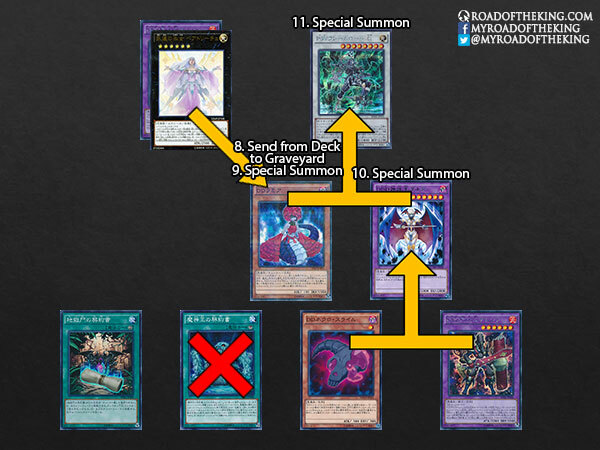 D/D has some weaker opening hands that could only be developed into a D/D/D Cursed King Siegfried, leaving the D/D player with no follow up play on the next turn. 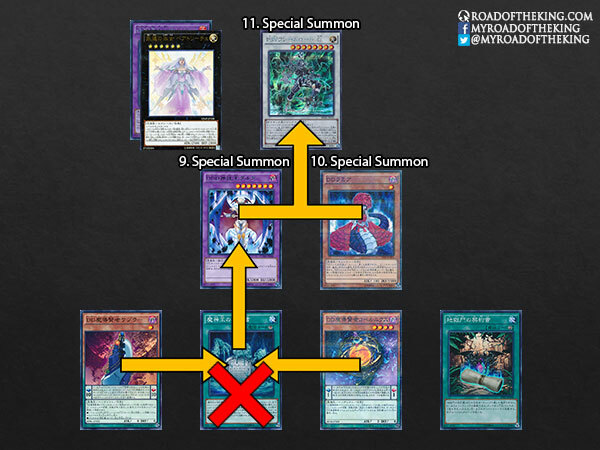 The inclusion of Beatrice in the Extra Deck allowed these weaker combinations to develop into Beatrice, Lady of the Eternal and PSY-Framelord Omega instead. Beatrice, Lady of the Eternal and PSY-Framelord Omega refills the graveyard, setting up for a stronger play on the next turn. 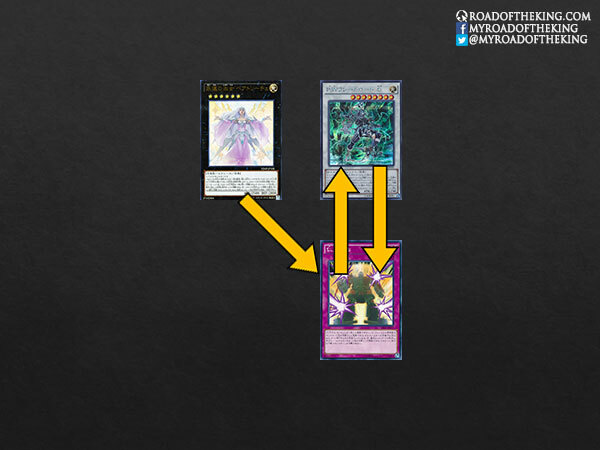 This article will cover these weaker combinations that are improved with the inclusion of Beatrice. 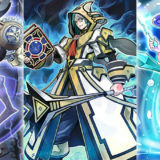 Normal summon D/D Savant Copernicus, and activate its effect to send D/D Savant Kepler from the deck to the graveyard. Activate the effect of D/D Swirl Slime from hand, fusion D/D Swirl Slime + D/D Necro Slime from hand to special summon D/D/D Flame King Genghis. Activate the effect of D/D Necro Slime from the graveyard, banish D/D Necro Slime + D/D Swirl Slime to fusion summon D/D/D Flame King Genghis. When the 2nd D/D/D Flame King Genghis is special summoned, trigger the effect of the 1st D/D/D Flame King Genghis to revive D/D Savant Kepler. 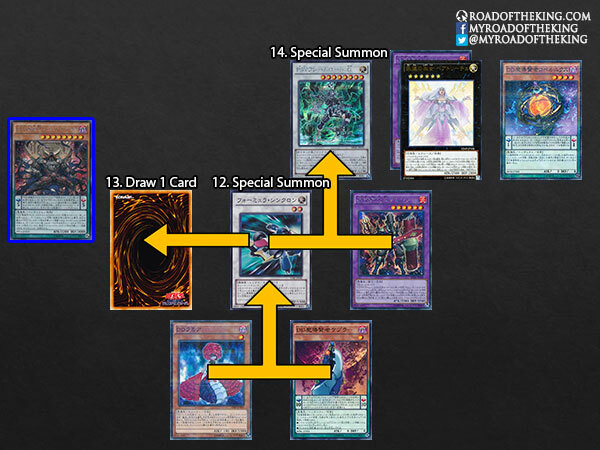 When D/D Savant Kepler is special summoned, trigger its effect to add Dark Contract with the Gate from the deck to hand. 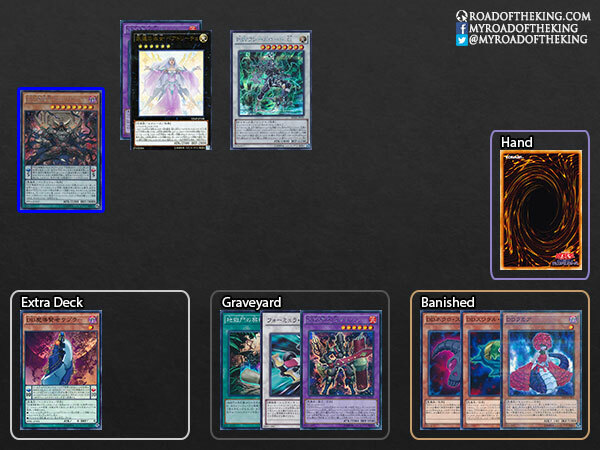 Play and activate Dark Contract with the Gate, add D/D/D Oblivion King Abyss Ragnarok from the deck to hand. 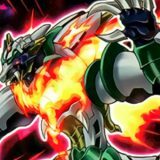 Xyz D/D/D Flame King Genghis + D/D/D Flame King Genghis, to special summon Beatrice, Lady of the Eternal. 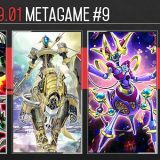 Activate the effect of Beatrice, Lady of the Eternal, detach a D/D/D Flame King Genghis, and send D/D Lamia from the deck to the graveyard. 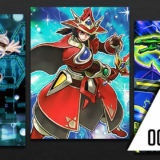 Play D/D/D Oblivion King Abyss Ragnarok in the Pendulum Zone. 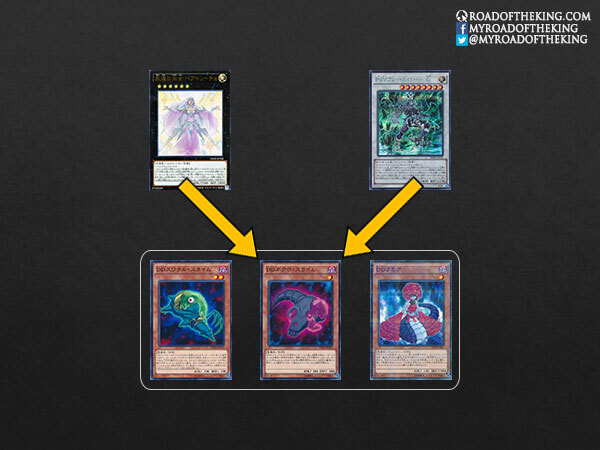 Activate the effect of D/D Lamia from the graveyard, send Dark Contract with the Gate to the graveyard, to revive D/D Lamia. 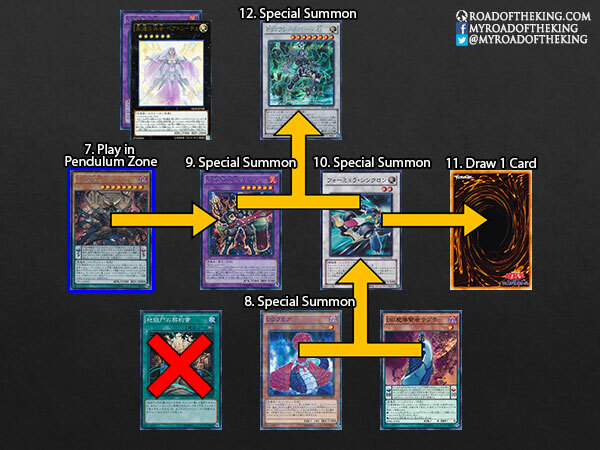 When D/D Lamia is special summoned, trigger the Pendulum Effect of D/D/D Oblivion King Abyss Ragnarok to revive D/D/D Flame King Genghis, and take 1000 damage. 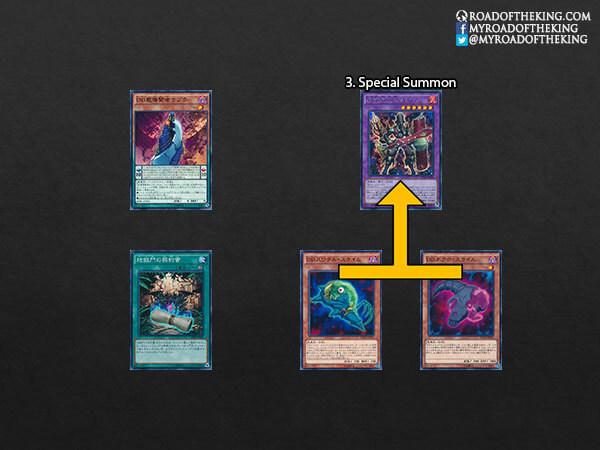 Synchro D/D Lamia + D/D Savant Kepler, to special summon Formula Synchron. When Formula Synchron is special summoned, trigger its effect to draw 1 card. 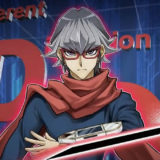 Synchro Formula Synchron + D/D/D Flame King Genghis, to special summon PSY-Framelord Omega. 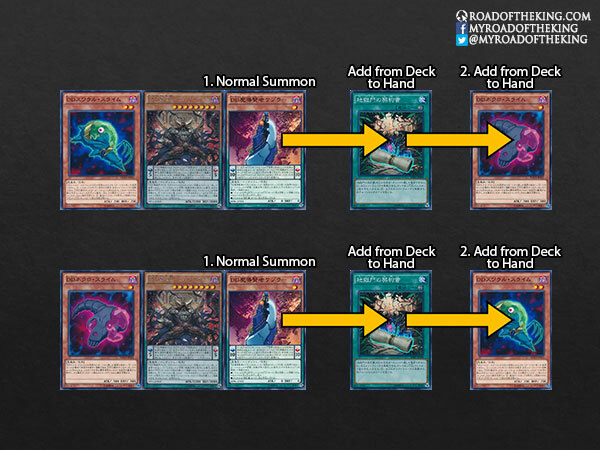 Play and activate Dark Contract with the Gate, add D/D Swirl Slime from the deck to hand. Activate the effect of D/D Swirl Slime from hand, fusion D/D Swirl Slime + D/D Savant Copernicus to special summon D/D/D Flame King Genghis. 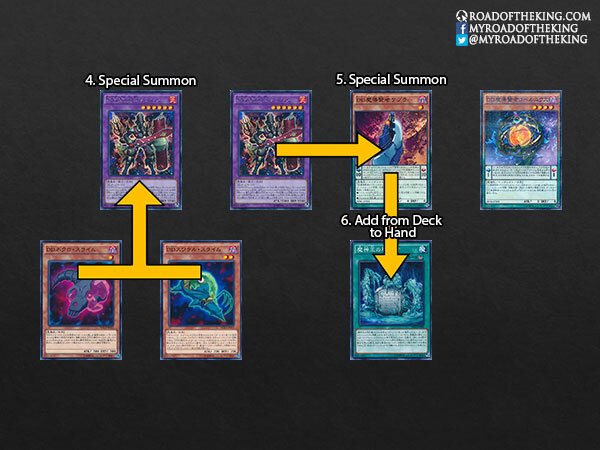 Activate the effect of D/D Swirl Slime from the graveyard, special summon D/D Savant Kepler from hand. 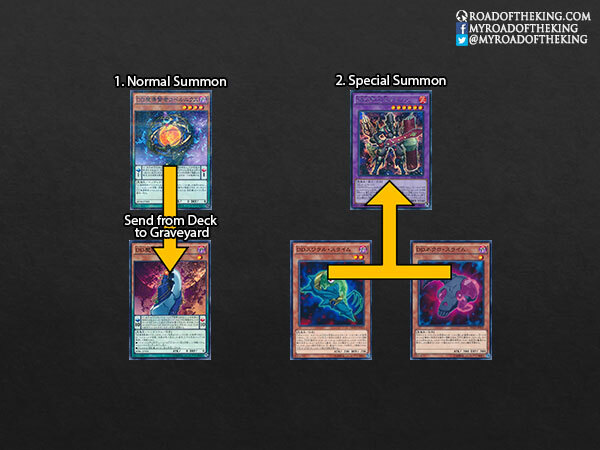 When D/D Savant Kepler is special summoned, trigger the effect of D/D Savant Kepler to add Dark Contract with the Swamp King from the deck to hand, and trigger the effect of D/D/D Flame King Genghis to revive D/D Savant Copernicus. When D/D Savant Copernicus is special summoned, trigger the effect of D/D Savant Copernicus to send D/D Necro Slime from the deck to the graveyard. Play and activate the effect of Dark Contract with the Swamp King, fusion D/D Savant Kepler + D/D Savant Copernicus from the field to special summon D/D/D Flame King Genghis. 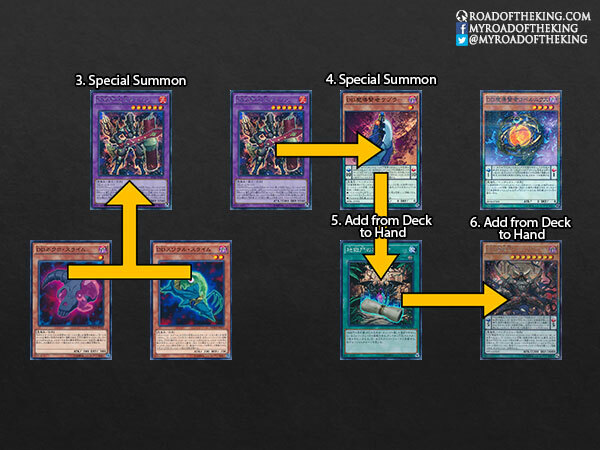 Activate the effect of D/D Lamia from the graveyard, send Dark Contract with the Swamp King to the graveyard, to revive D/D Lamia. 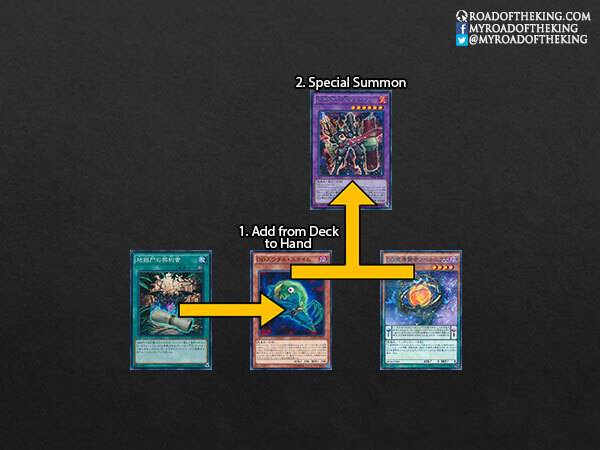 Activate the effect of D/D Necro Slime from the graveyard, banish D/D Necro Slime + D/D/D Flame King Genghis to fusion summon D/D/D Oracle King d’Arc. 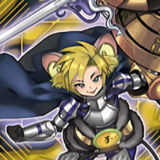 Synchro D/D Lamia + D/D/D Oracle King d’Arc, to special summon PSY-Framelord Omega. 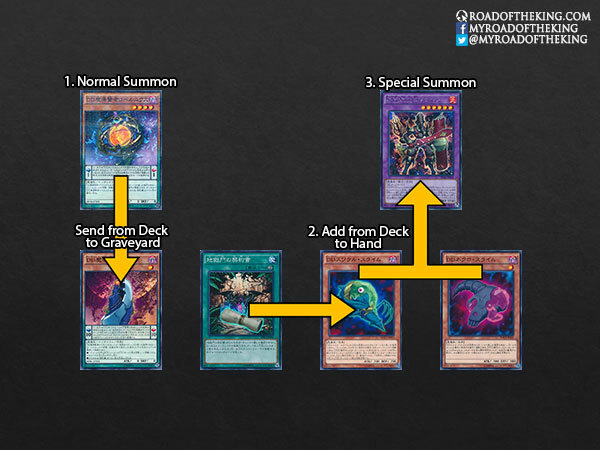 When D/D Savant Kepler is special summoned, trigger its effect to add Dark Contract with the Swamp King from the deck to hand. 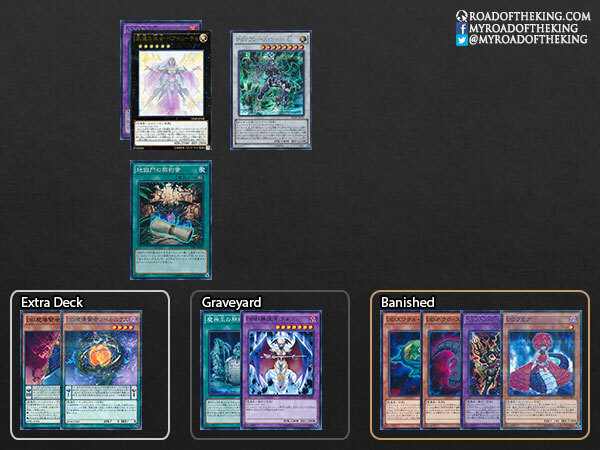 Play and activate the effect of Dark Contract with the Swamp King, fusion D/D Savant Kepler + D/D Savant Copernicus from the field to special summon D/D/D Oracle King d’Arc. 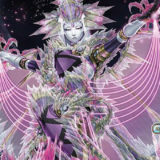 Normal summon D/D Savant Kepler, and activate its effect to add Dark Contract with the Gate from the deck to hand. 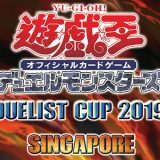 Play and activate Dark Contract with the Gate, add D/D Swirl Slime or D/D Necro Slime (whichever that you do not have) from the deck to hand. 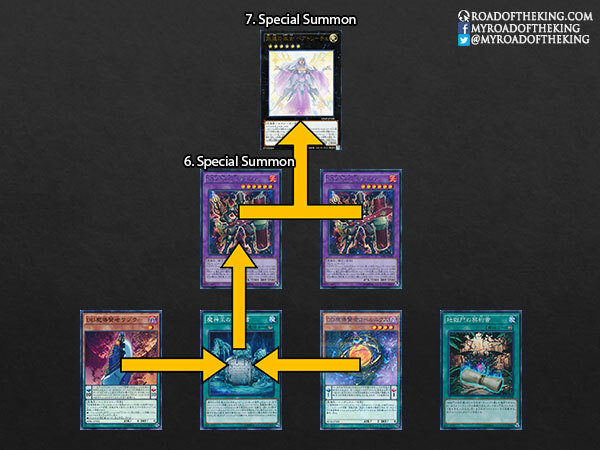 While not as impressive as the Crystal Wing Synchro Dragon and D/D/D Cursed King Siegfried opening play, the Beatrice, Lady of the Eternal and PSY-Framelord Omega play does have its own merit. 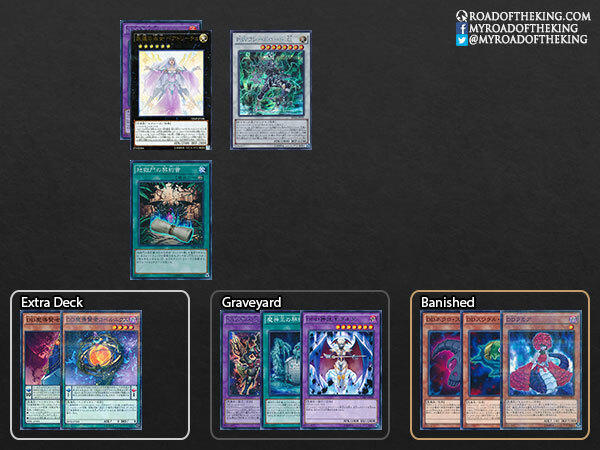 By refilling the graveyard with D/D Swirl Slime, D/D Necro Slime and/or D/D Lamia, this creates an opportunity for a big play on the next turn. PSY-Framelord Omega generates a temporary 1-card disruption. 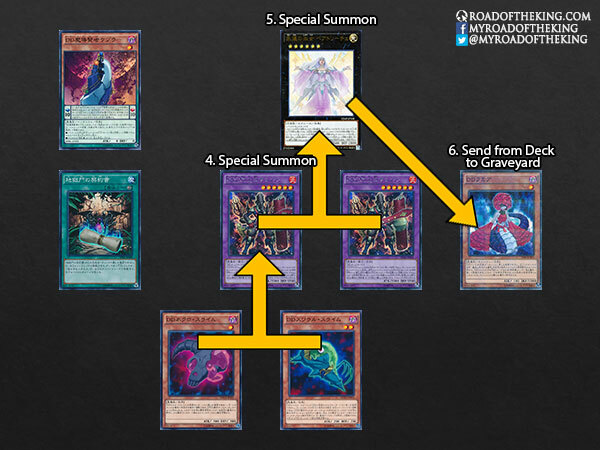 If PSY-Framelord Omega was destroyed and was sent to the graveyard, its effect can then be activated to return it and D/D/D Flame King Genghis from the graveyard to the Extra Deck. 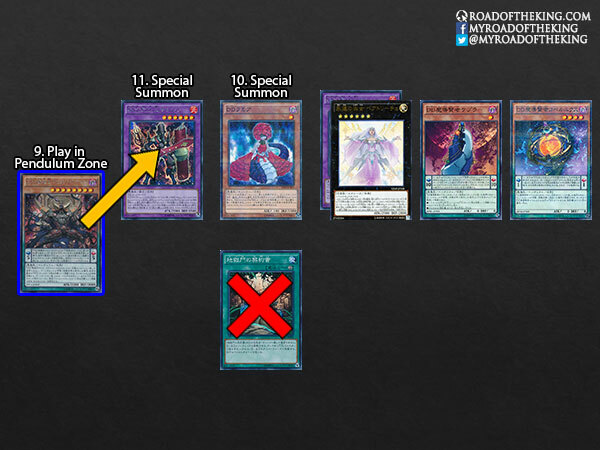 A simple addition of Beatrice, Lady of the Eternal in the Extra Deck solves the issue of several poor opening hands, improving the overall consistency of D/D. 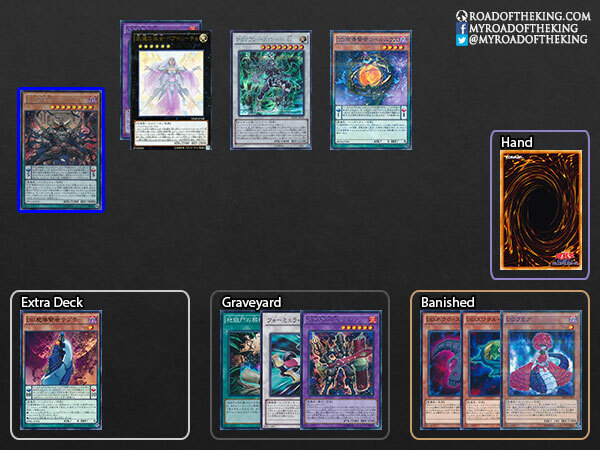 Beatrice, Lady of the Eternal can be used to send Rise to Full Height from the deck to the graveyard, setting up a looping soft-lock with PSY-Framelord Omega. 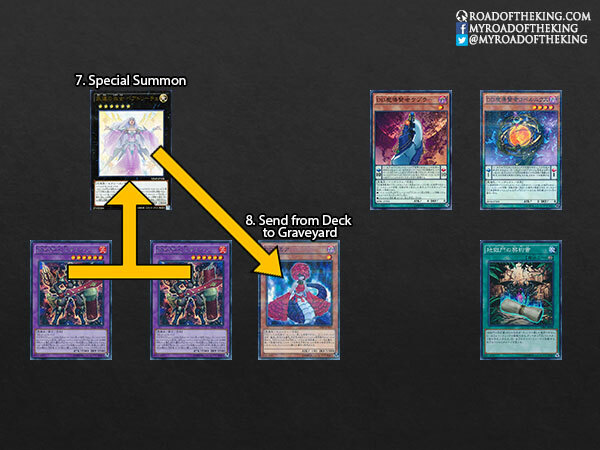 During the opponent’s Standby Phase, activate the effect of Beatrice, Lady of the Eternal, send Rise to Full Height from the deck to the graveyard. 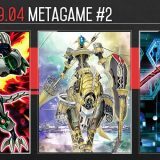 During the opponent’s Standby Phase, activate the effect of Rise to Full Height from the graveyard, banish it and target PSY-Framelord Omega. 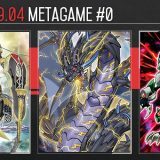 During the opponent’s Standby Phase, activate the effect of PSY-Framelord Omega, return the banished Rise to Full Height to the graveyard. 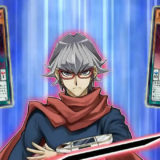 During the opponent’s Main Phase, when priority is passed to you, activate the effect of PSY-Framelord Omega, banishing itself and 1 card from the opponent’s hand until your next Standby Phase. Rise to Full Height causes the opponent to be unable to attack for the rest of this turn, except for the targeted monster. 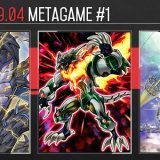 Since the targeted monster, PSY-Framelord Omega, is no longer on the field, the opponent simply cannot attack for the rest of this turn. 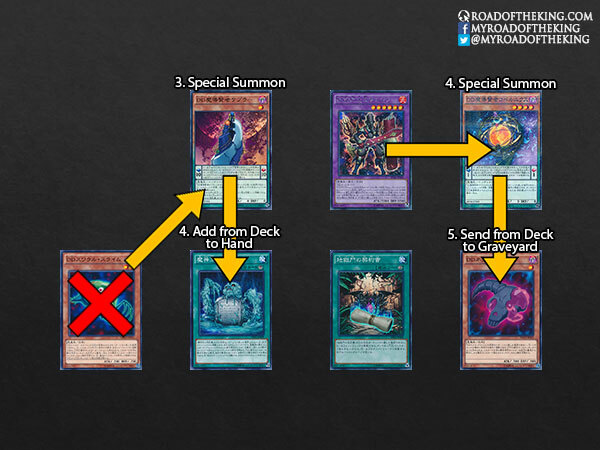 Step 2 to Step 4 can be repeated again on the opponent’s next turn, thus creating a looping soft-lock whereby the opponent is unable to attack for the rest of the game, until he/she finds an answer to break the loop. 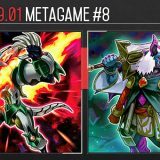 However, Rise to Full Height is a dead draw and is not recommended to be played as it affects the consistency of the deck. What would a good extra deck for these combos look like?